Cover your bets with Bet365’s Europa League Betting Promo for tonight games: Villarreal vs Liverpool and Shakhtar Donetsk vs Sevilla. Bet365’s Europa League Betting Promo will refund any wager made on soccer that ends in a 0-0 draw. Just make a pre-match bet on any soccer market (Correct Score, Half-Time, Full-Time, Scorecast, etc. 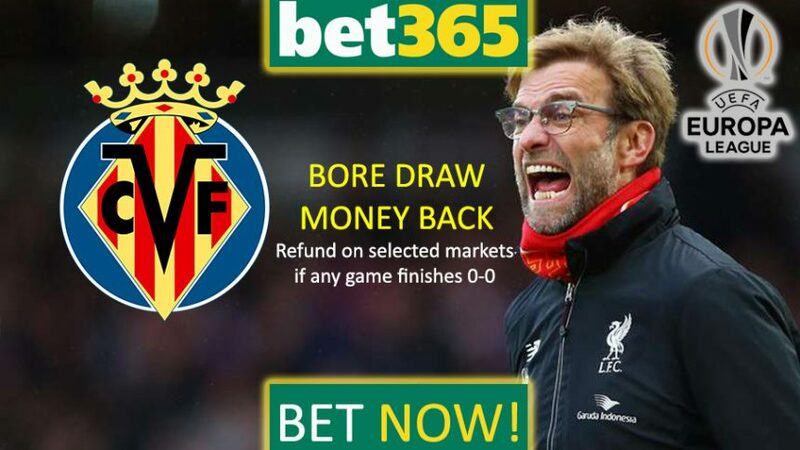 ), and if the match ends in with 0-0 on the scoresheet, Bet365 Sports will refund your money with the Bore Draw Money Back offer. 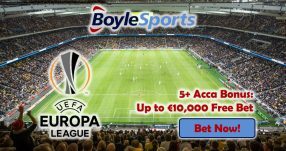 You can use this offer on all the soccer matches that Bet365 Sports offers, but the Europa League semi-finals are being held tonight, so it’s the perfect opportunity to put this offer to use. Villarreal holds favourite odds 2.50 (6/4) going into the game against Liverpool, who are underdogs for the encounter 3.10 (23/10), per online sportsbook Bet365. We suggest you place your money on a draw 3.30 (21/10) between the two sides, considering the strength of both teams. If the game ends in 0-0, Bet365’s Europa League Betting Promo will make sure you get your money back. 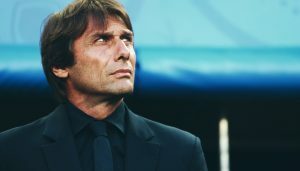 And if the game finishes in a tie with both sides scoring, then you’ll profit more than three times your original bet. So placing a wager on a draw seems like a win-win. Europa League Betting Promo also applies to the other semi-final match scheduled for tonight. 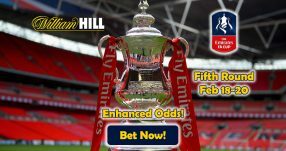 Ukrainian side Shakhtar Donetsk will host Sevilla, however online sportsbook like Bet365 remains divided on the potential winner of the clash. Shakhtar have been assigned underdog chances 2.60 (8/5), while the Spanish side enjoy slightly better odds 2.87 (15/8), despite being the travelling team. This game is also looking to head for a draw 3.40 (12/5) – ensure your wager with the Europa League Betting Promo. 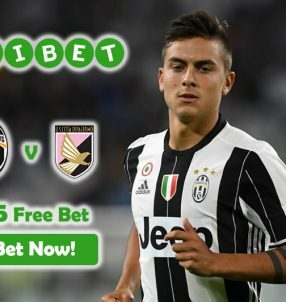 Bet on Europa League with Bet365’s Bore Draw Money Back!